Our General Contracting offering is delivered through the conventional method of project delivery. 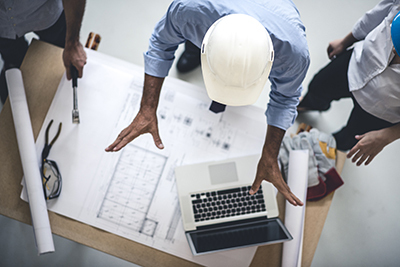 Under this stipulation, Bassi Construction oversees and manages all the contracts between sub-trades and suppliers, while offering a competitive advantage to our clients. Our clients retain the architects, designers and engineers to prepare the necessary drawings and specifications required for the project. Through the general contracting model, our clients tend to maintain more project control, while having the guarantee of a job completed on time and on budget. When hiri ng Bassi as the design-builder, you obtain the full service and comfort of dealing with one point of contact throughout the complete construction process. 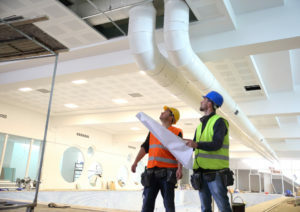 By using Bassi through this method, you will be dealing with our team direct rather then multiple contractors and consultants throughout your project. Our team of Design-Build specialists have time and again proven our value, through multiple successful projects. By way of proper planning, strategic course of action and a true understanding of our clients vision, the Design-Build model will mitigate client risk and limit potential error. Our team of professionals are highly experienced and qualified to help with all types of Design-Builds. Our Construction Management professionals specialize specifically in construction project management of all project sizes. We’ve helped clients with small tenant fit up requirements under this model while also successfully completed multi-million dollar projects on a much larger scale. The Bassi approach during the Pre-Construction Services includes proper communications with the stakeholders (Our Client, Project Managers, Consultant Teams & Subcontractors) including regular scheduled site and off-site meetings. 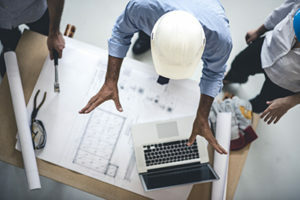 We work diligently with the Design Team in reviewing and developing the construction documents: by providing design assist where agreed to; by reviewing the design for completeness and coordination; and, by confirming availability of materials, systems and specialized resources while taking into account quality of materials and equipment, to ensure an efficient design. 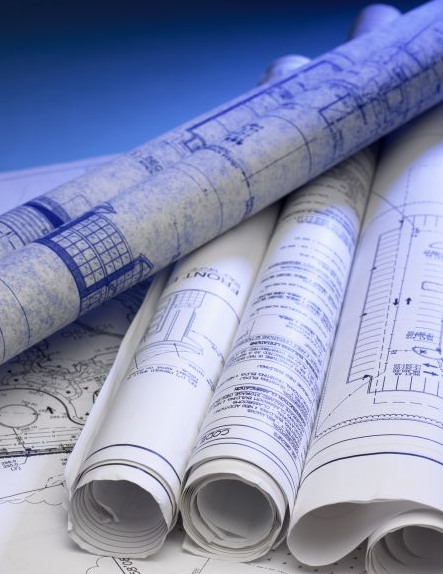 We participate in design decisions by providing information, estimates, schemes, and recommendations regarding value engineering, constructability, construction materials, methods, systems, phasing, safety and environmental requirements and cost. This approach balances the key project constraints and provides a tool for making decisions throughout the project based on stakeholder values, performance metrics, established procedures and project goals. The Bassi approach is “all hands on deck”; our Construction Manager, Project Manager and other key team members have an active and continuous role through the design and construction phases. During construction, Bassi provides full-time supervision by our experienced Site Supervisors, helping mitigate any possible client risk.